In the early 1990s, I visited eastern Oregon for the first time. Inspired by its breathtaking scenery, I wrote Love Letters, a trilogy about a town called Rimrock--whose secrets come to light when the patriarch of its wealthiest family is murdered. Now here it is, collected in one volume, with a new cover, and a new title, Revenge! Over the years, Jonah McKee acquired vast wealth, power, and an unsavory reputation. Though his fatal car crash is ruled accidental, his widow is convinced otherwise and begs her children to find the truth. If you've enjoyed my earlier novels like Unspoken, Running Scared, and Whispers, then I believe you're going to love reading Revenge! 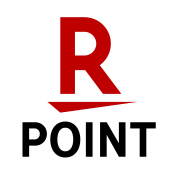 What Do I Tell People……? 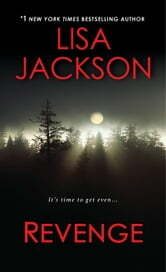 Revenge by Lisa Jackson is, while still a re-release of a book, a great read. I for one am a huge Lisa Jackson fan, and while I have read most of her new stuff I haven't taken the time to read her early work and was delighted by this trilogy. 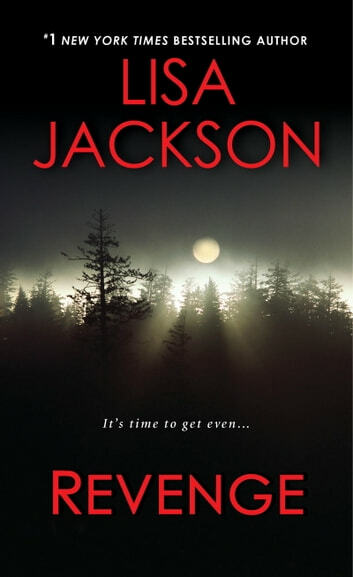 I received a copy of Revenge by Lisa Jackson from the publisher via NetGalley in exchange for an honest review. Having each love story separate kept me turning the pages. I loved each and every story. Shed tears and laughed along the way. I am so happy everything worked out at the end. Very well written! Two thumbs up! There are a lot of spelling mistakes and the continuity between section A and B is terrible. Other than, that it follows the basic Harlequin formula for a romance suspense. If was very entertaining. But yet you could always tell where they were going with the story. No real surprises or twists at the end. But don't get me wrong I enjoy reading Lisa Jackson's & would recommend her to another.